After a promising maiden season, 23Red Racing moves to within the Tickford Racing umbrella in 2019. Phil Munday set up his new operation from what was Lucas Dumbrell Motorsport, running a single ex-Tickford Falcon for Will Davison under the Milwaukee Racing banner. In taking Davison to 15th in the championship, it was the highest-placed of the standalone single-car outfits. 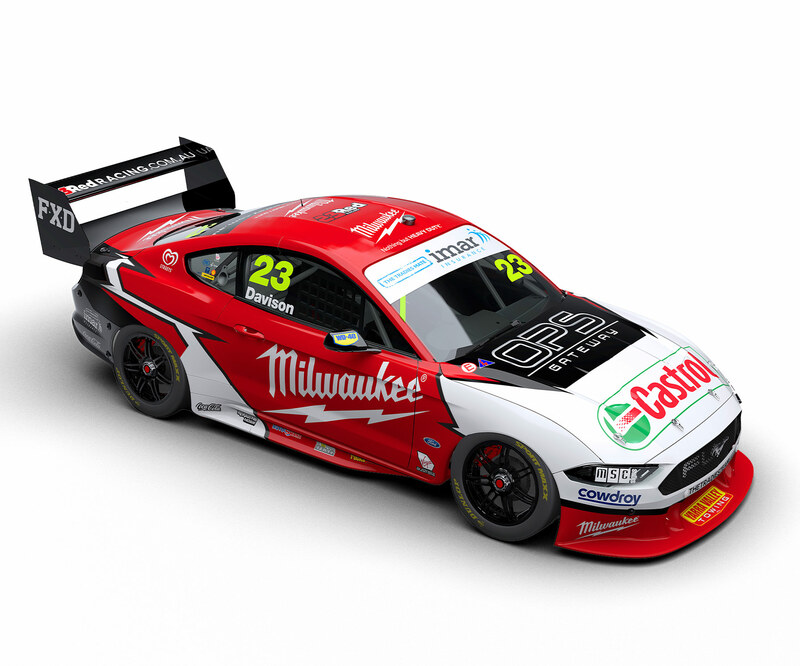 Its ties with Tickford grow stronger this year, with Davison's Mustang to be run alongside the former factory outfit's three entries.